Do you have sunscreens, insect screens or both? 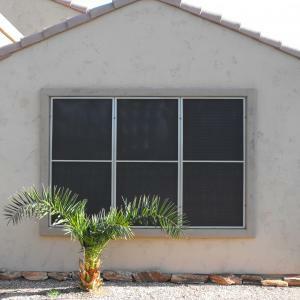 Many Arizona homes have sunscreens to reduce glare and heat, and cut down on cooling costs. 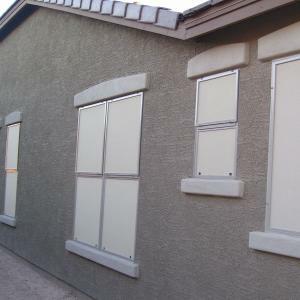 These screens are made of special fabric and cover the entire window. Properly cleaning sunscreens takes more time than insect screens, and we use a 3-step process to make them look great. 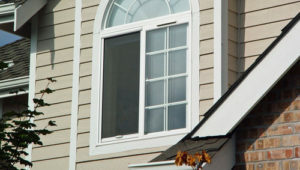 Insect screens, on the other hand, cover the window half that opens. Cleaning these screens takes less time. When you fill out our quote form, be sure to let us know if you have sunscreens, insect screens, or both!